FlyInStyle is your personal shopper and entertainment director at the airport in one landing! Yesterday, 10 startups pitched during the Queen City FinTech and RevTech Labs Class 4 Demo Day. 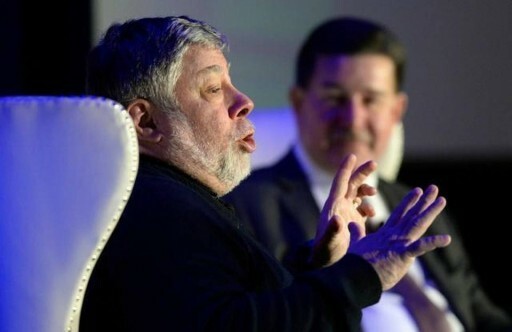 Wozniak's Q&A with Grant Thornton CEO Mike McGuire capped the two-day Southeast Venture Conference, the largest gathering of entrepreneurs, startup founders and venture capitalists in the region. The conference coincided with the last day of the Charlotte Venture Challenge, a 14-year-old pitch contest offering startups the chance to pitch ideas to investors for possible funding. Smart marketers today are building digital marketing strategies to capitalize on this behavior. FlyInStyle is a forerunner in bringing innovative mobile technology solutions into the travel retail space and most recently has expanded our platform to interact with beacons for real-time content marketing. Welcome to the age of the Connected Traveller! With 3 out of 4 airport travelers carrying smartphones and many toting additional devices, connectivity is reaching new heights. With this evolution, the market to connect with travellers is hotter than ever. The Beacon is one tool that marketers are looking at to make that connection. Miami-based FlyInStyle App wants to help you make the most of the airport downtime. The app helps travelers connect with their favorite brands & retailers for instant deals, product launches and even happy hour specials! The idea is that as a customer, your layover experience is improved by cheaper options. INTERNATIONAL. Airport shopping and entertainment app company FlyInStyle has teamed up with beacon technology company StickNFind to market to customers in the airport retail channel. 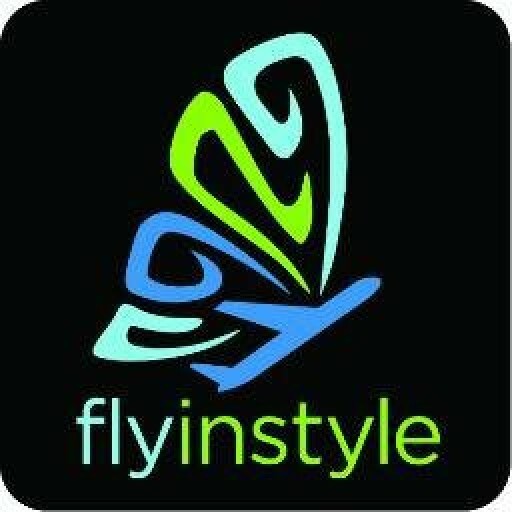 Sign up for email updates from FlyInStyle.